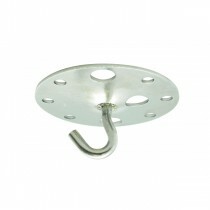 Make the installation of pendant and suspension lights super easy with our hooks for lighting. 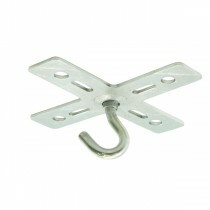 Just install one of these hooks from Mica Lighting, and you can easily hang a pendant light from them. 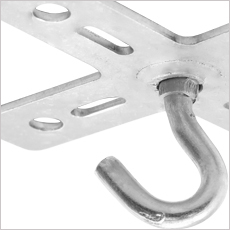 Whether you’re planning to hire an electrician to install your pendant lights or you are a DIYer looking forward to install a pendant light by yourself, these hooks for lighting will come handy. 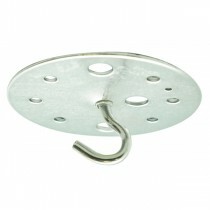 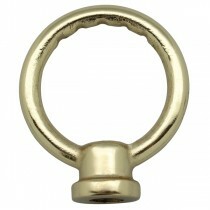 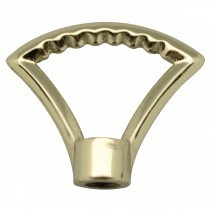 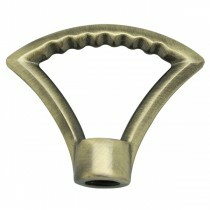 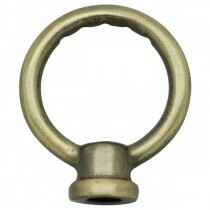 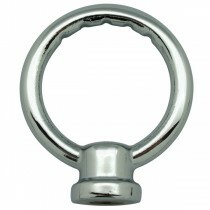 We have straight, round, and cross hooks; and you can install the one that suits your requirements and taste. 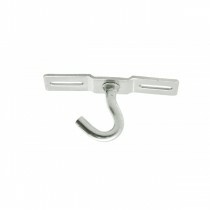 These hooks are to be screwed on to the ceiling and they make hanging pendant lights an easy task.